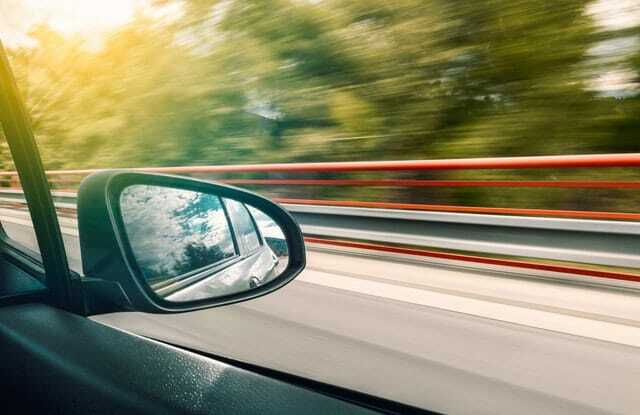 Drivers in central Ohio may not immediately recognize the term “reckless operation.” Getting to know what the alleged traffic violation entails and what the consequences for a conviction can be is important. Here, an Ohio reckless operation defense attorney with The Maher Law Firm shares five must-know facts about the relevant statutes, the possible penalties, and the ways to work to have a charge reduced or dismissed. You can learn more and discuss getting helping with your case by calling us at (614) 205-2208. You can also contact us by filling out this contact form. Similar laws in other states use the term “reckless driving.” The difference really just comes down to word choice. Ohio’s law is more general than some other states’, in many cases leaving the determination of what constitutes “willful or wanton disregard” of safety up to the judgment of the police officer or state trooper who issues the charge. Boat operators and pilots can also be charged with reckless operation when their behavior endangers others. The reckless boating statute, section 1547.07 of the state code, is a little more specific than the reckless driving law. Boaters who jump wakes, force other boaters to make sudden turns to avoid collisions, or speed in no wake zones can be charged with reckless operation. Following a water skier or tuber too closely and weaving through a line of other vessels is also considered reckless boating. A person charged with reckless operation does not have the option of simply signing a ticket and mailing it back with payments for fines and fees. The driver must appear in court for a hearing and sentencing. Jail time is not a possibility for a first-time, stand-alone reckless operation charge, but a convicted driver will have four points placed on their driving record and may get their license suspended. Drivers who get charged with reckless operation after already receiving a conviction for another traffic violation earlier in the same year can face a jail sentence of up to 30 days. If nothing else, keeping points off your driving record is worth contesting a reckless operation charge. If you accumulate 12 points over a 24-month period, the Bureau of Motor Vehicles will automatically suspend your license for six months. After that six-month period, you will be required to take your licensing test all over again if you want to reinstate your license. Working with an experienced reckless operation defense attorney in Franklin County will help you access and review the evidence the prosecutor intends to use against you, question the judgment of the officer or trooper who charged you, and gather witness testimony to support the argument that you did not operate in a reckless manner.